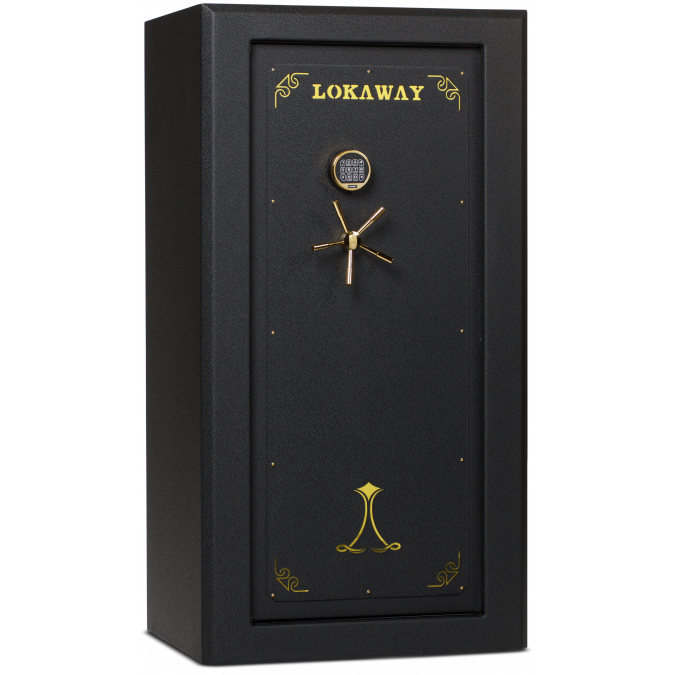 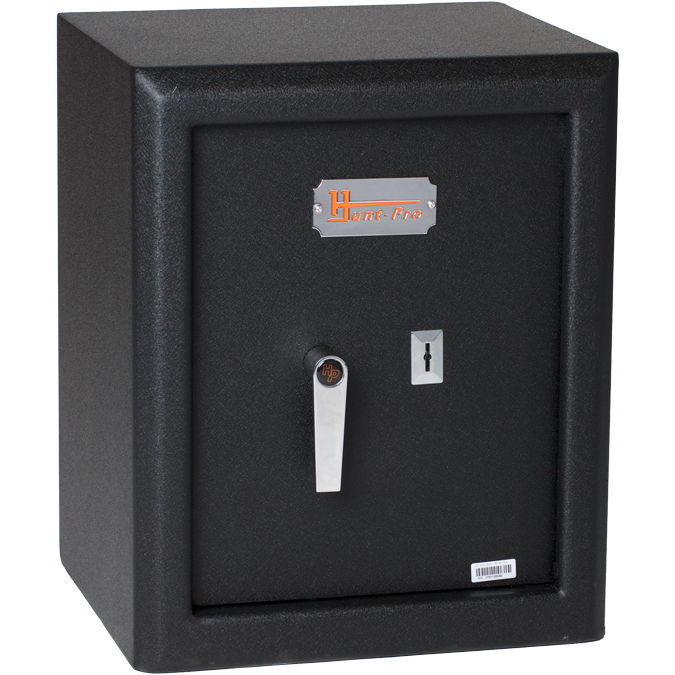 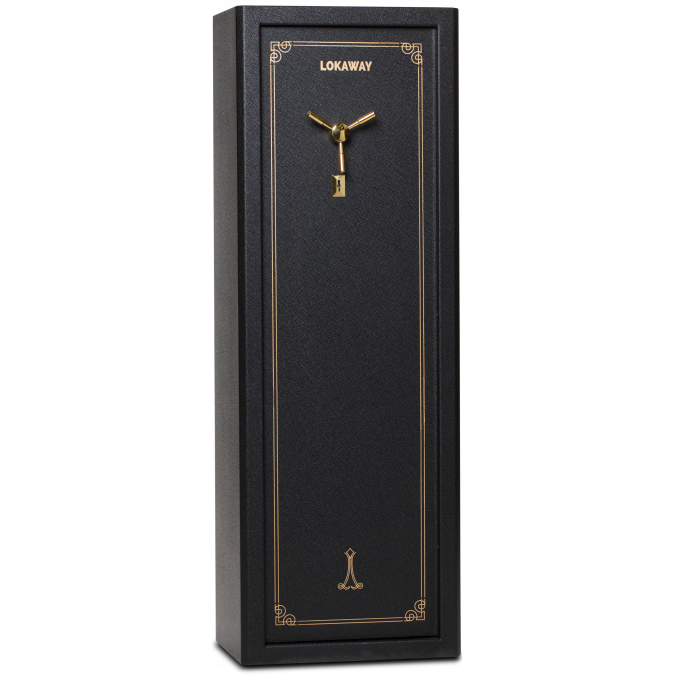 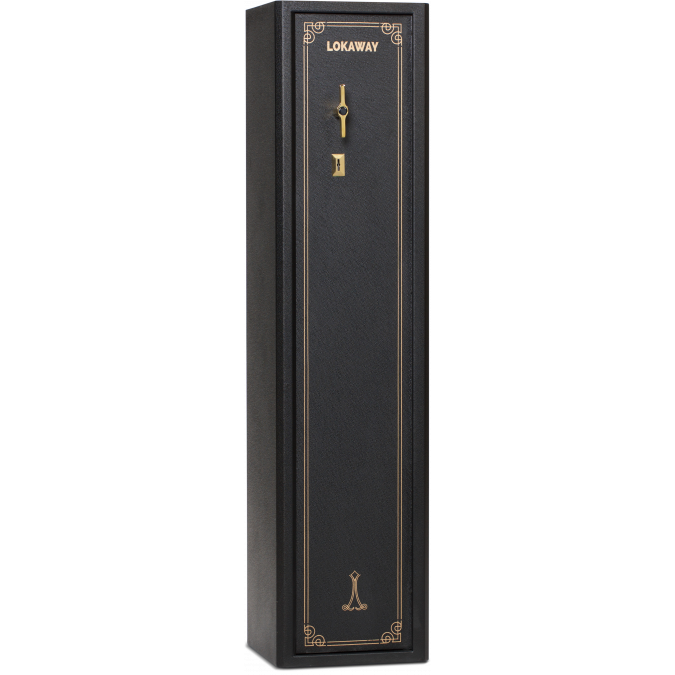 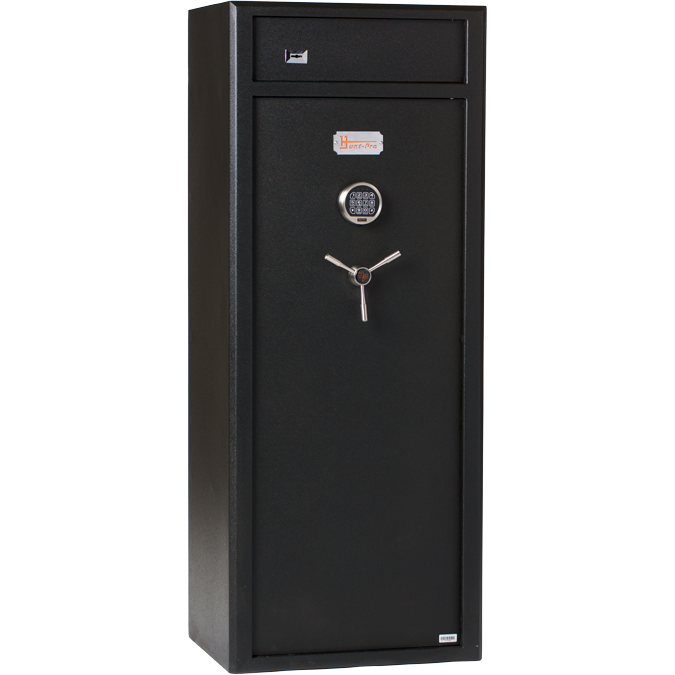 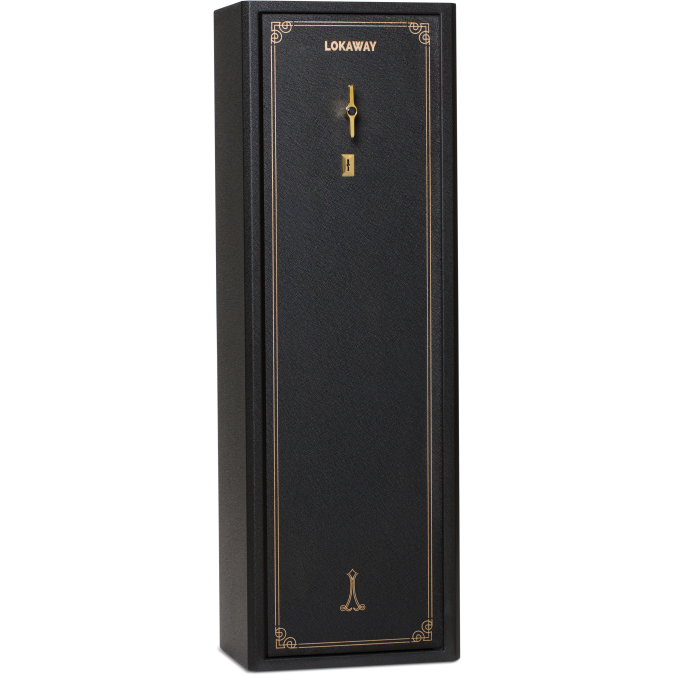 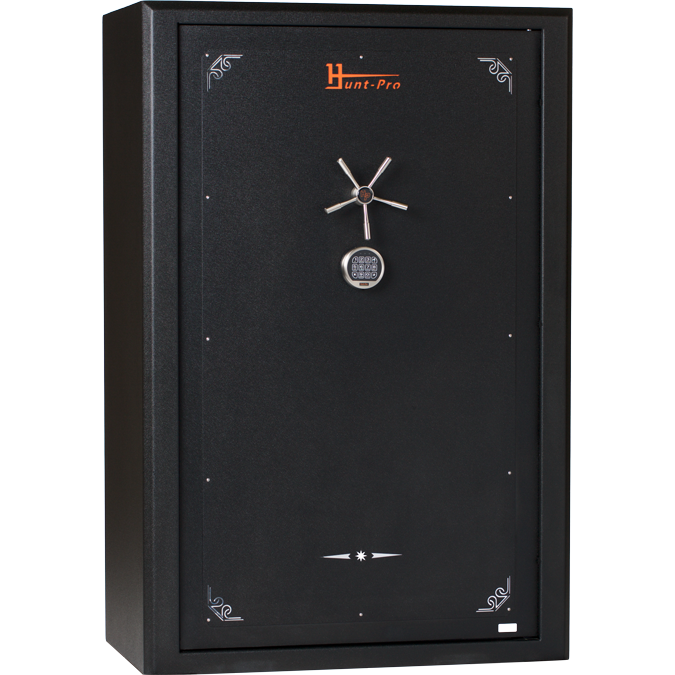 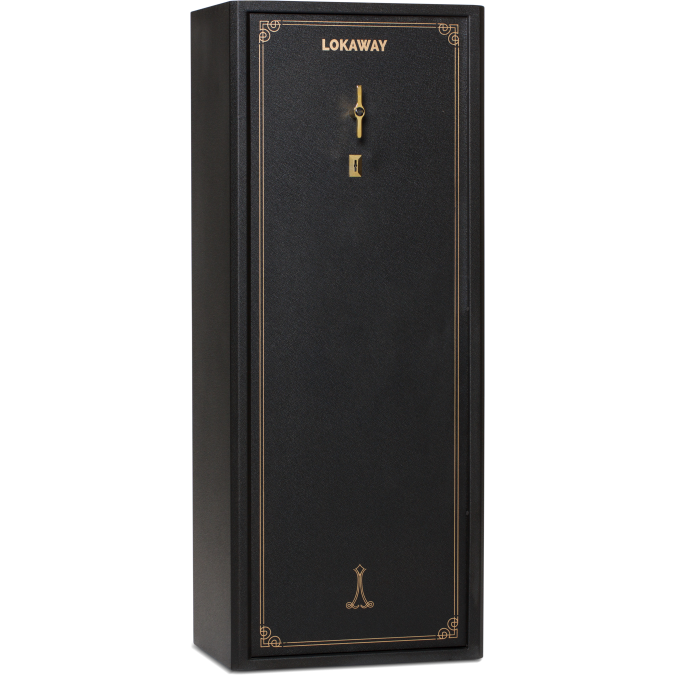 Pistols safes, small or large capacity safes, fireproof safes, ammunition lock-boxes – whatever your firearm storage needs, our Lokaway, Hunt-Pro and Hy-Skor ranges will have an option that's just right for you! 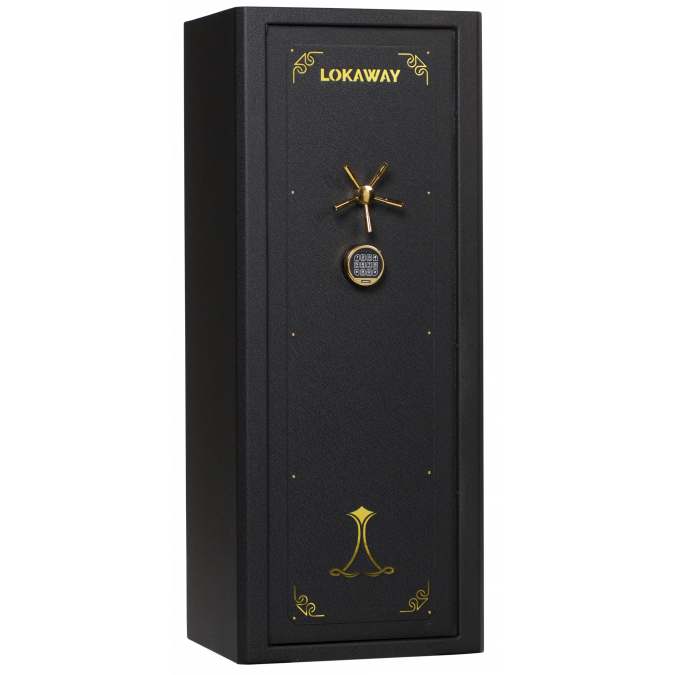 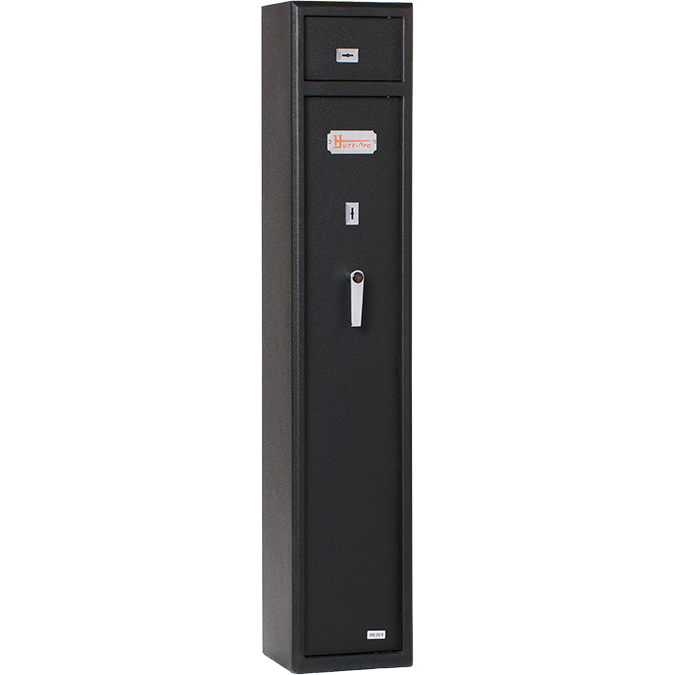 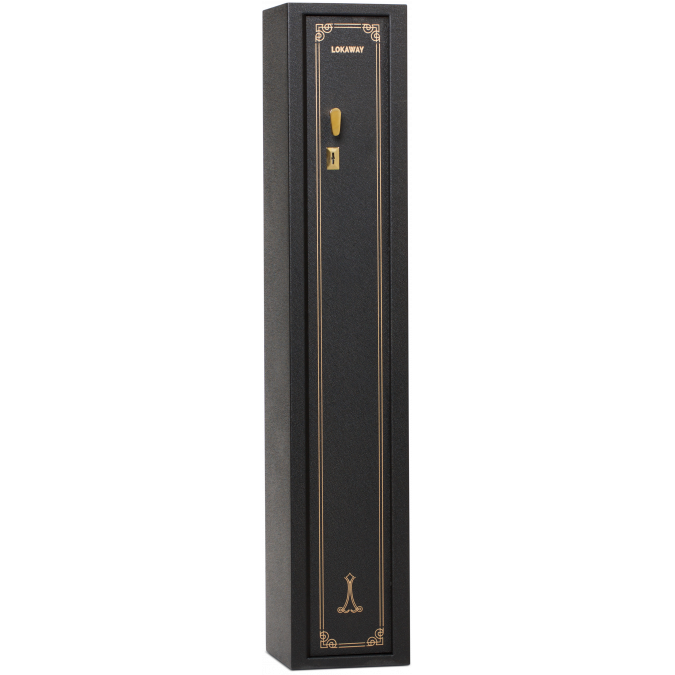 What is more, Lokaway’s range of safes includes world leading patented anti-pry technology called ‘Swing ‘n’ Slide’, meaning, there is no way the safe door can be pried open – now that’s a safe safe! 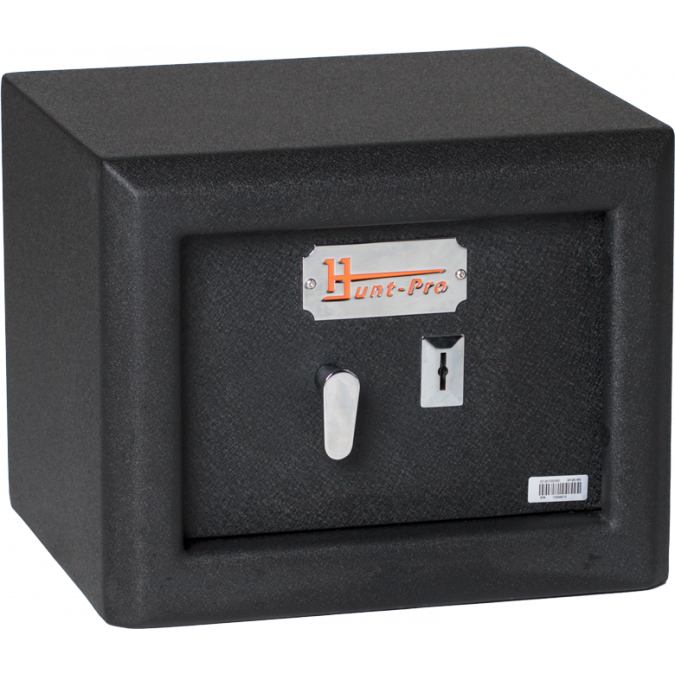 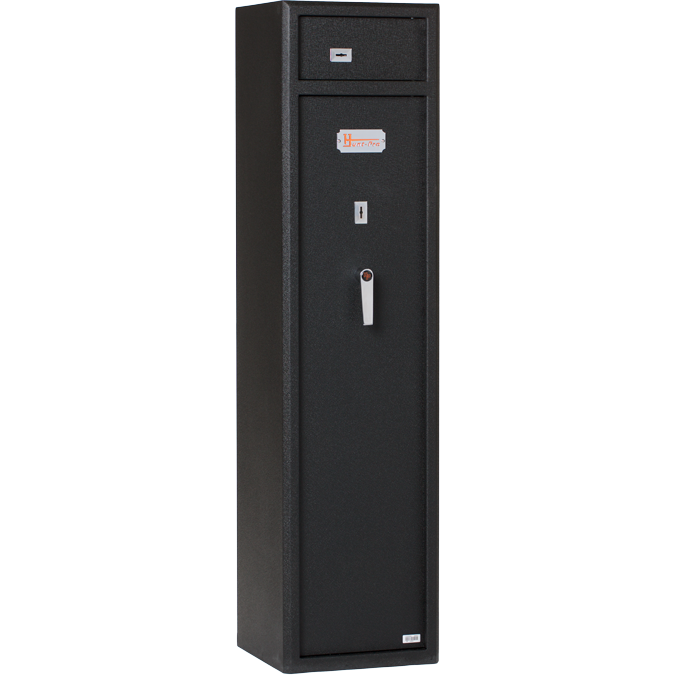 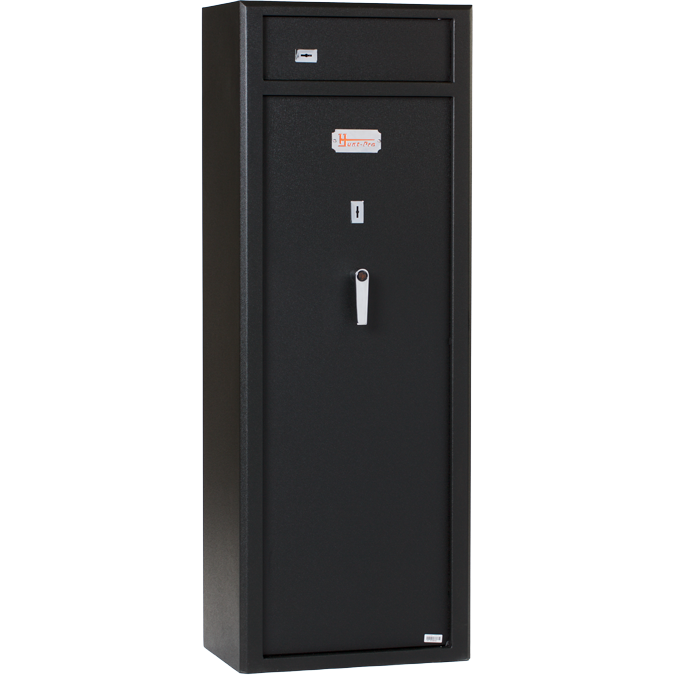 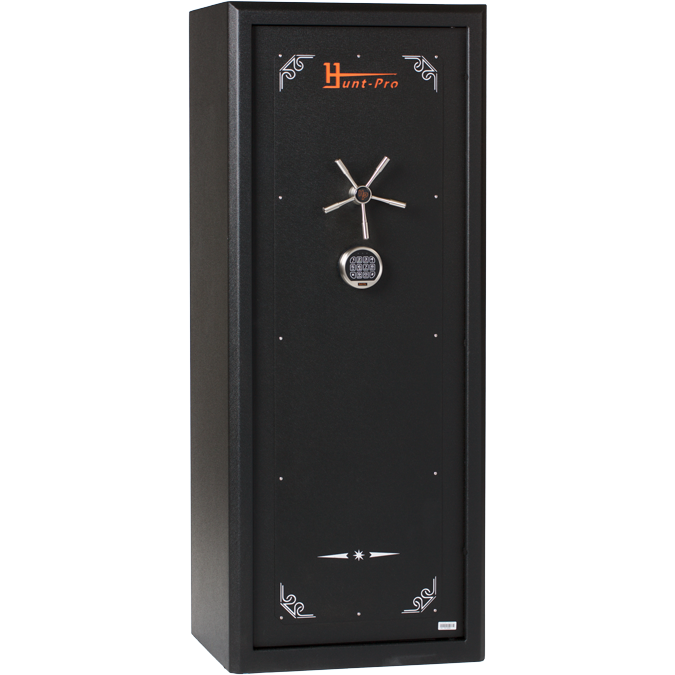 Lokaway, Hunt-Pro & Hy-Skor safes are for sale from your favourite Beretta Australia gun dealer or locksmith stores – just go to the Beretta Australia Dealer locator to find your closest one.